B.C. 's mortgage brokers are up in arms at a proposal by the province's financial institutions regulator to force them to disclose their commissions to clients. B.C. 's mortgage brokers are up in arms at a proposal by the province's financial institutions regulator to force them to disclose the exact amount of their commissions to clients. The Financial Institutions Commission (FICOM) claims enhanced conflict-of-interest rules are needed to protect consumers in B.C. 's superheated real estate market. But the proposal has sparked a fierce outcry from brokers who claim the move will play directly into the hands of banks which would like to portray the industry as a hidden cost to consumers. "It's an un-level playing field," said Gary Mauris, president of Dominion Lending Centres. Like other vocal opponents of the proposal, Mauris says that if brokers are forced to reveal their earnings, then customers should also know the commissions and salaries banks pay their employees to sell mortgages. "If FICOM pushes this through, then the banks are going to be able to say why would you use a mortgage broker when you can just come to us and you're not paying any fees?" he said. "But in fact you are: you're paying the exact same costs and the exact same fees." FICOM's registrar of mortgage brokers Carolyn Rogers floated the suggestion last summer and issued an open letter to the industry last week. "Industry understands that lender compensation can influence a mortgage broker's advice to a consumer," Rogers wrote. "That can result in advice that does not align with the consumer's best interests." Under the current rules, brokers have to tell clients who pays their commission, but they don't have to reveal exact amounts. But Rogers wants them to give clients dollar amounts; she also says brokers should disclose any other incentives or bonuses lenders give for bringing in a certain volume. "A declaration that the broker is paid by a lender does not go far enough in describing, in a meaningful way, the interests that the broker and related parties receive from the transaction," Rogers writes. "It masks the nature of those interests and keeps them hidden from the consumer." 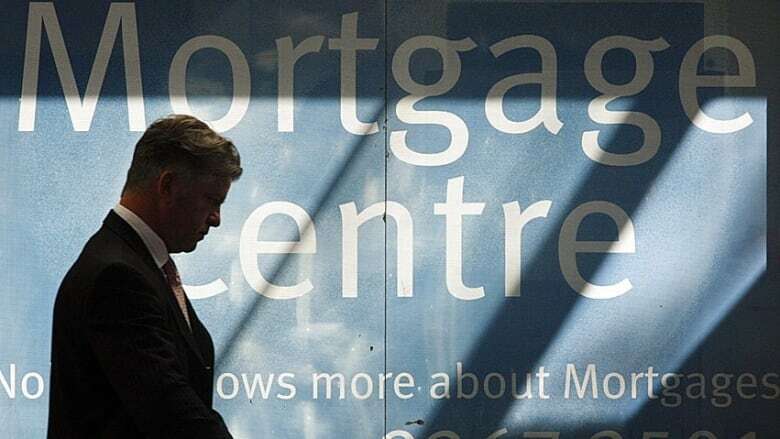 The brokers say about 30 per cent of Canadians use their services to get a mortgage. Banks and other lenders generally pay a commission which Mauris says reaches about three quarters of one per cent of the loan. Kelowna mortgage broker Laurie Baird is one of a handful of brokers who met with Liberal MLA's Norm Letnick and Steve Thomson to discuss their concerns; she says Premier Christy Clark also sent a designate. Baird says brokers have access not only to banks, but to so-called 'monoline' financial institutions which don't have storefront operations. She says consumers want the lowest rate possible with the best conditions attached, which mortgage brokers shop around to find. "They don't care what we're making," she said. "To me it kind of confuses the issue when you tell them what you're being paid when they're not paying the fee, and it doesn't affect their interest rate." The issue has sparked lively discussion on mortgagebrokernews.ca, where brokers have accused FICOM of picking on their industry. In one exchange, 'Bob', a commenter supportive of the move is accused of being "one of those bank employees that likes to sneak in to forums like this and give his uneducated opinion about nothing that would ever affect him." 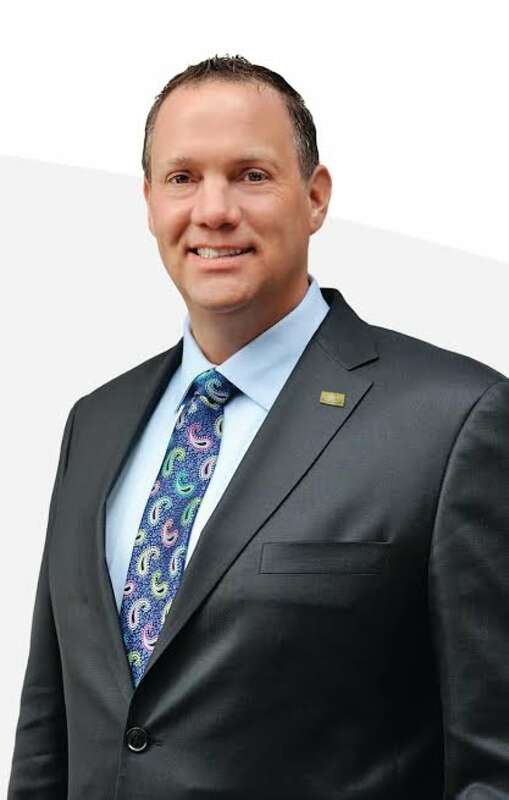 Ontario mortgage broker Blair Anderson has posted several comments which appear understanding of the regulator's position. "The whole general idea of transparency in the industry is good," he said by phone. "The important thing is that they get all the stakeholders involved and not get too draconian about it." In FICOM's open letter to brokers, Rogers set a deadline of Feb. 20 to hear from the industry.